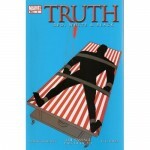 BLOG, Robert Morales' Truth Scripts! 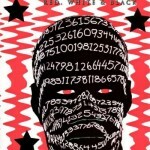 Eighteen months ago, I recorded an interview with writer Robert Morales. 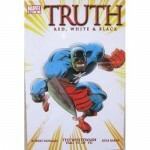 I wanted to get Bob to situate his “Truth” series in the continuum of the representation of Black superheroes. Of course, the project eventually settles on the first Black comic book heroes and the manner in which their masculinity is articulated. Consequently, “Truth” falls outside of the project’s area of focus – at least temporally. Still, anyone that has read the series (as I have) understands the groundbreaking nature of that which Bob wrote. 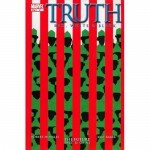 “Truth” offers the reader a narrative that is informed by an unapologetic engagement of the racial history of this nation. 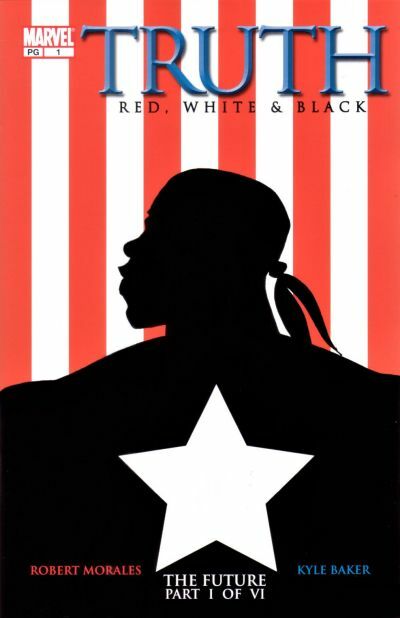 In providing a historically grounded backstory for Captain America, one of our nation’s most iconic figures, Bob demands our full attention. It is sometimes a painful read. It should be, considering the racial history of the United States. 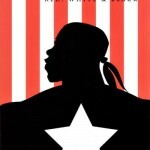 It is also filled with humor, action, and characters that extend well beyond the notoriously flat Black characters (no pun intended) that have haunted the genre for years. Anyway, Bob is kind enough to share HIS ORIGINAL SCRIPTS with us. 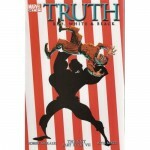 “TRUTH was intended to be a serialized graphic novel that I started under the title I still prefer: BLACK CAP. 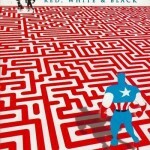 So that’s the name on the script for each chapter, even though Marvel decided to change it to TRUTH: RED, WHITE & BLACK and, later in its hardcover reissue, to CAPTAIN AMERICA: TRUTH. Like all of the resources that I am gathering for this site and for this project, it is my hope that Bob’s scripts inspire and challenge us to create, in the broadest sense of the word, characters, images, and narratives that are more inclusive, whole, and humane.